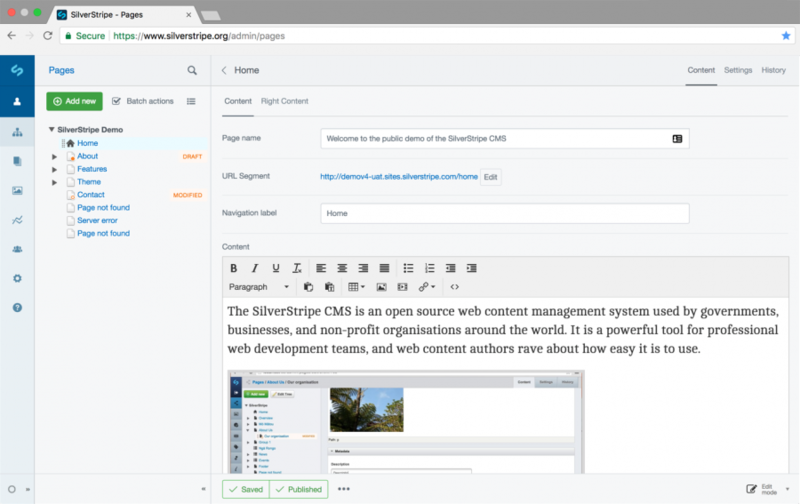 SilverStripe is the intuitive content management system and flexible framework loved by editors and developers alike. 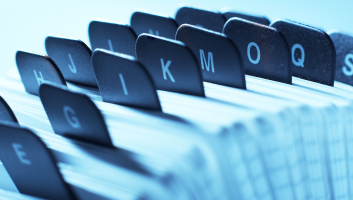 Equip your web teams to achieve outstanding results. 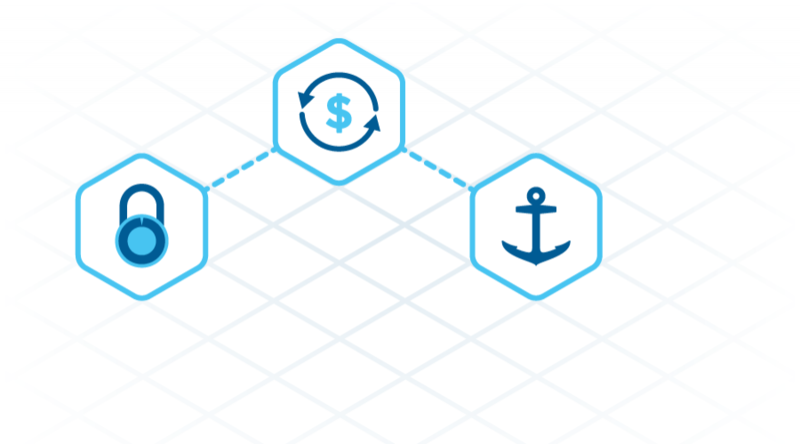 SilverStripe fits the outcomes you want, and doesn't force your business outcomes into an out-of-the-box solution. Customise to your needs! You can be the CMS expert in no time! Get started quickly and deliver your content to your users fast. Don’t stay awake at night worrying! SilverStripe is solid as a rock, with enterprise-level security and support, so you can rest easy! Collaboration from our global army of community members and commercially supported by SilverStripe Ltd.
SilverStripe framework is created from the ground up to be easy to pick up and custom. 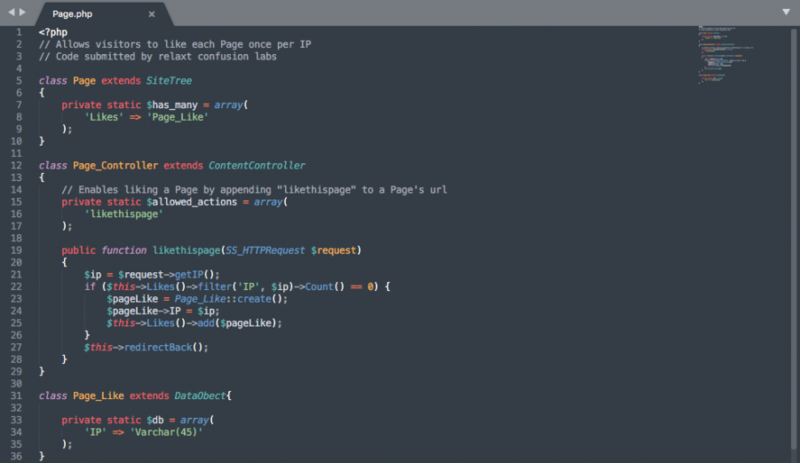 SilverStripe promotes coding structure that is easy to read and maintain. 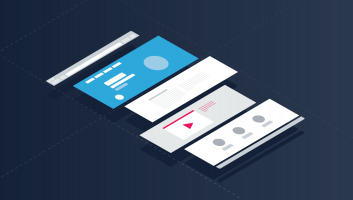 Our templating engine is designed with frontend in mind. This makes creating digital experiences easy and fast. 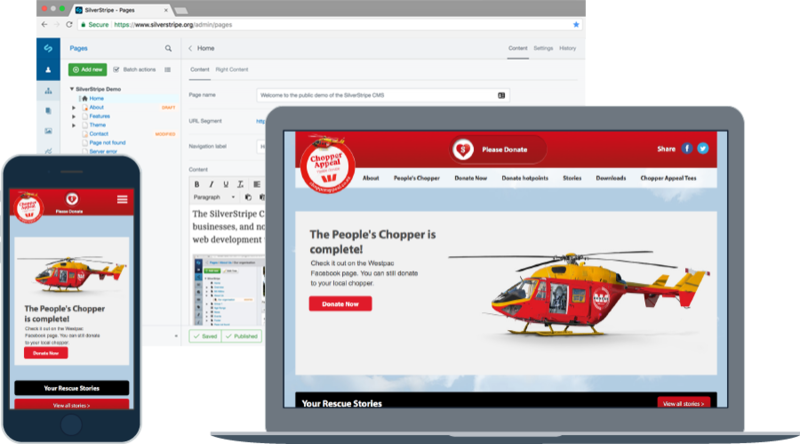 Launch campaign pages straight from the CMS without the time-consuming development process. Empower you to quickly test and refine campaigns as you go. Own the content and respond quickly to customers' feedback. SilverStripe is designed to be simple to learn and easy to use. Whether updating a page or publishing multiple pages on a large scale site. 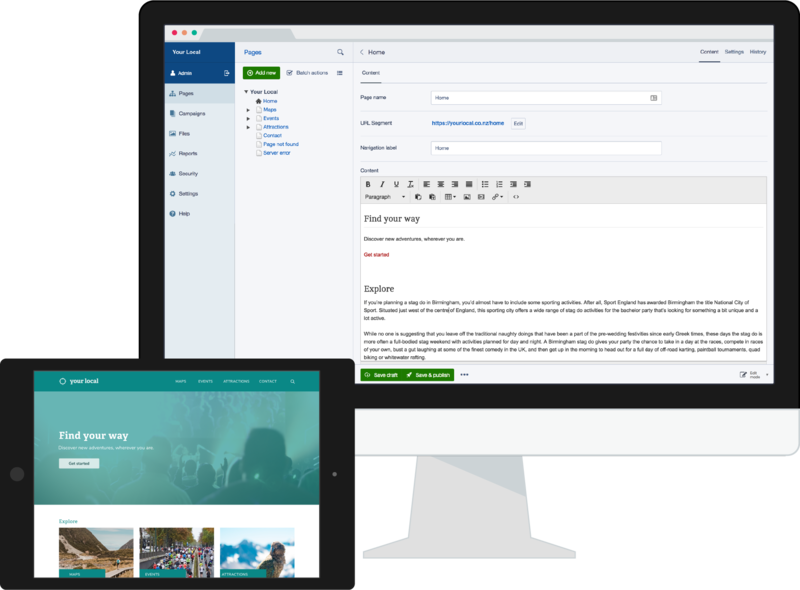 Give access to edit only specific areas of your site. Architected to safeguard your data from malicious activity or data-loss, even while scaling up complex sites. Behind the collaborative contributions of our open source community, SilverStripe products are backed by SilverStripe Ltd.
SilverStripe products are built with reliability in mind. They are updated regularly and structured to be extendable. 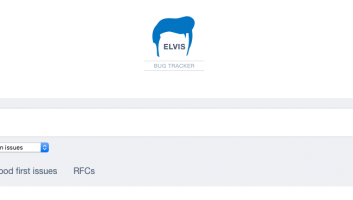 Find development teams near you and view their recent work. Instructional SilverStripe lessons with screencasts, written content and code examples. In late 2017, we wrote about adopting the Elemental module as a commercially supported module. Thanks to the efforts of SilverStripe, digital agencies, and the open source community, the module is now ready for you to put it in front of a content editor who’s looking for a fluid publishing experience!